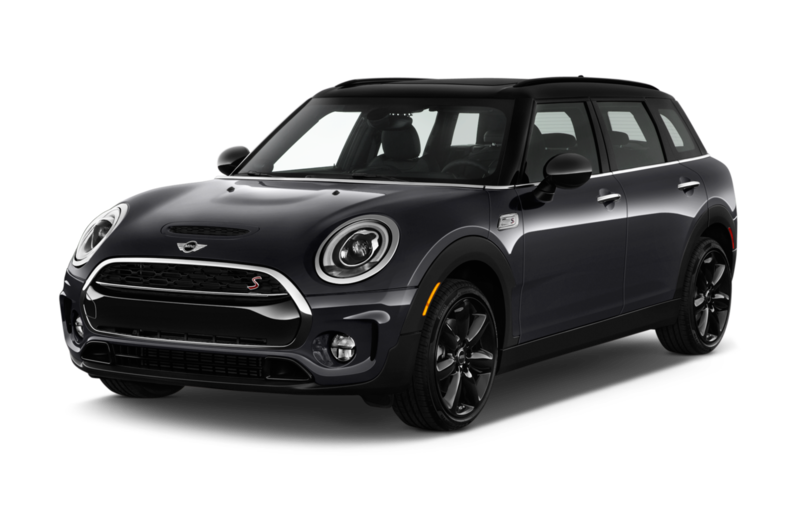 Least Expensive: Mini's original Mini Hardtop 2-Door remains the brand's entry-level vehicle, starting at just over $20,000 before customization options. 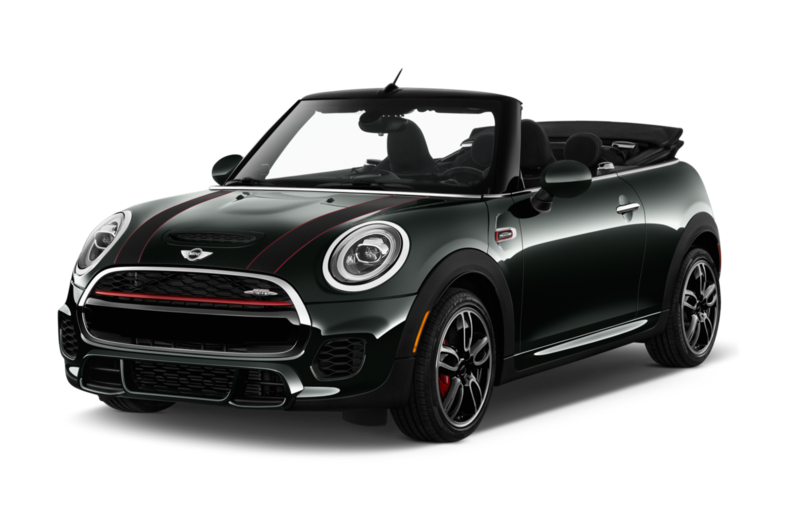 Sportiest: The Mini Hardtop John Cooper Works GP offers an upgraded engine, suspension , and other improvements. 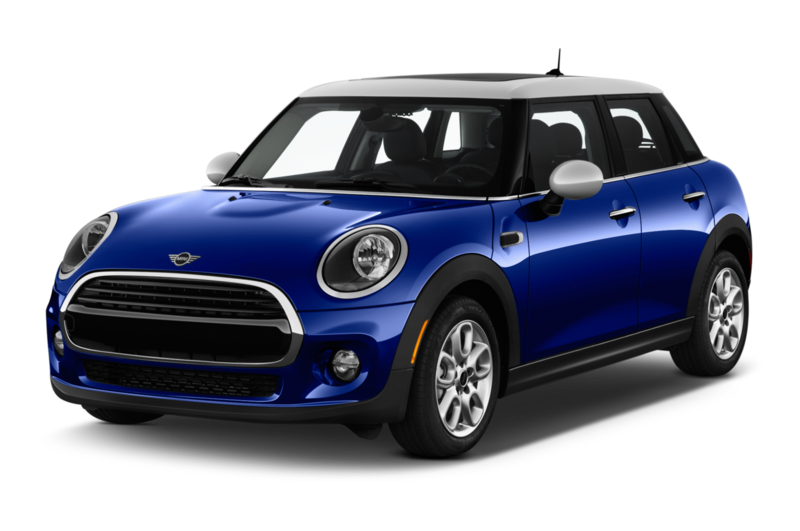 Popular: Because of its iconic status and low introductory price, the Mini Hardtop two- and four-door hatchbacks are the brand's most popular cars. 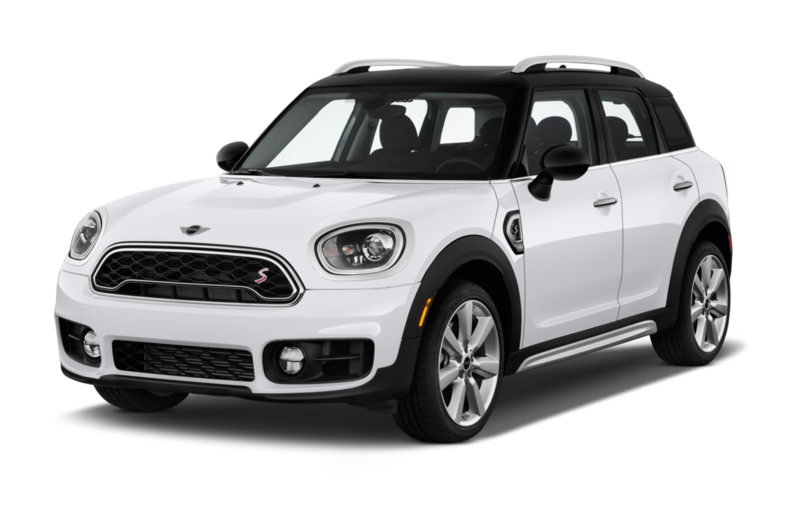 Most Expensive: John Cooper Works variants of the Convertible and Countryman models start at over $35,000.